How interesting! That is quite a reproduction. 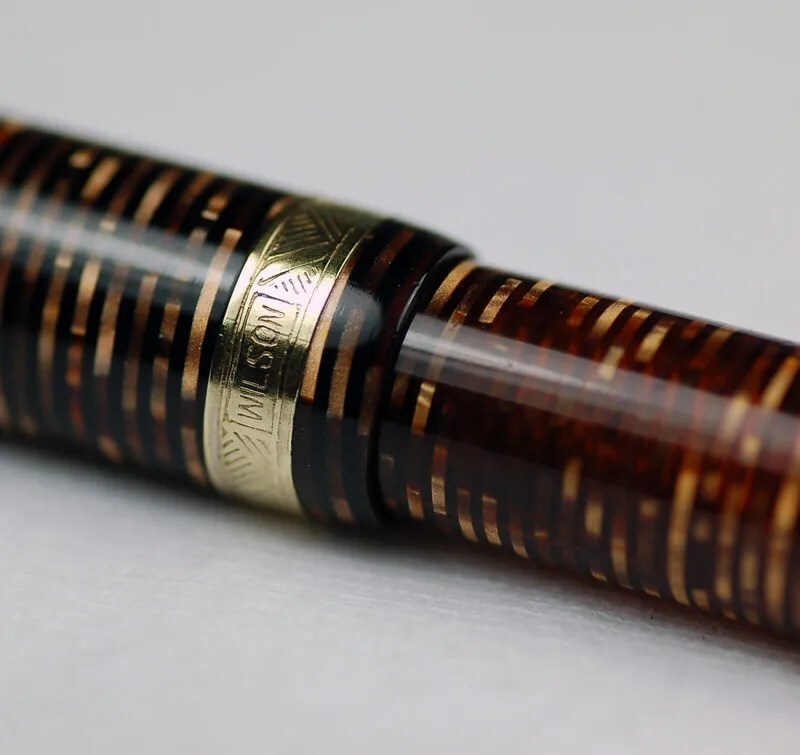 It’s ironic that they used 14K trim and a stainless steel nib. I wonder if Wilson tried to sell them in the US? Parker would have tried to put a stop to that pretty quickly. I’ll bet that someone bought that Wilson overseas and then brought it into the country later. 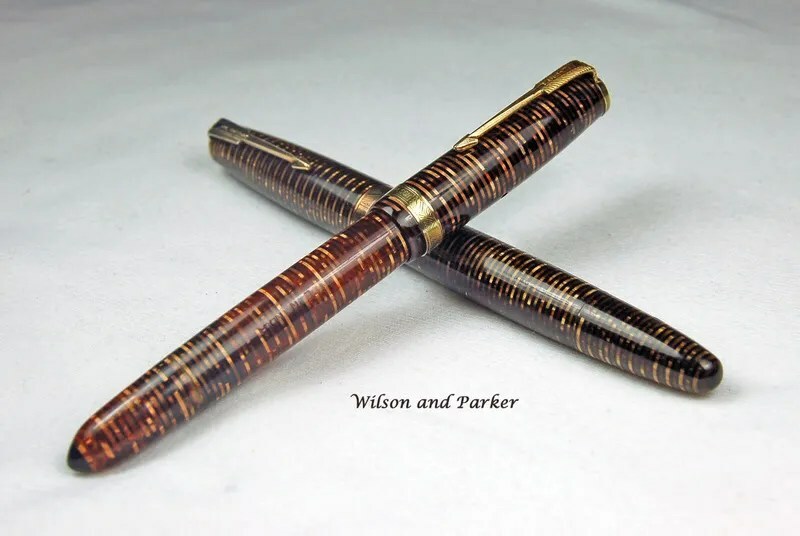 I am interested in Wilson pens, Please let me know if you still have them and how I can buy it from you?